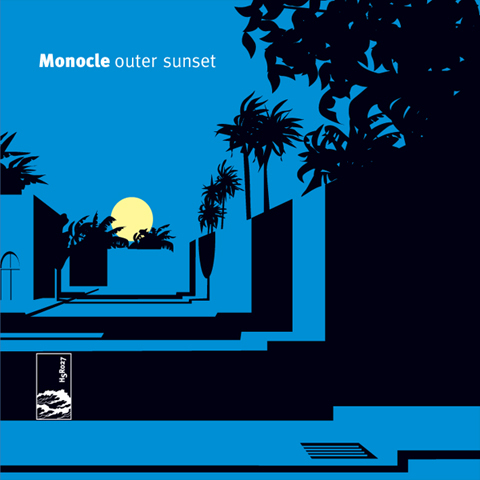 Brooklyn's Monocle, on the face of it, would have a lot to overcome with their debut full-length -- it's not that their overall sound is terrible -- far from it -- and bandleader Rich Bennett has plenty to be proud of. In a weird way, their embrace of sounds and styles all slipping in and around the art/groove/easy listening continuum ranging from Martin Denny and the Free Design to Isabelle Antena and, perhaps inevitably, Stereolab and their many fellow travelers, more than anything almost dooms them to a context. 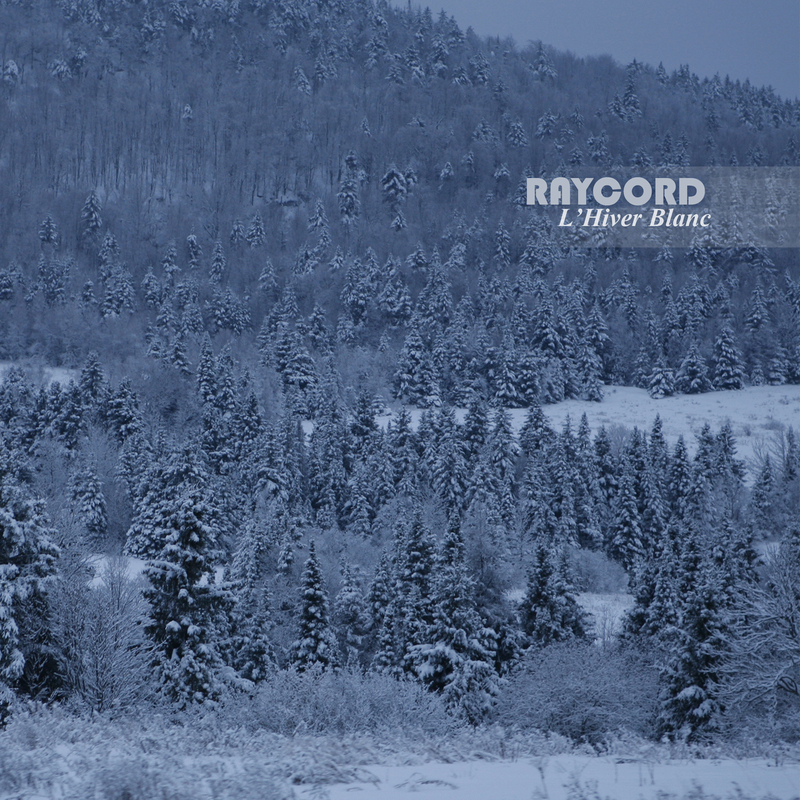 First released in 2007, "L'Hiver Blanc" is the very beginning of the sound journey of Raycord. Inspired by Quebec winter, Raycord translated in music the calm and the silence of the sometimes relaxing but also oppressing white mantle who cover his country from his own first handmade studio. Awash in balmy, neon grooves and exultant, kaleidoscopic scraps of melody, the Tough Alliance's U.S. album debut and second proper pop full-length is neither a dramatic change of direction nor an astounding leap forward from the already quite excellent The New School -- but it is a revelation nevertheless. 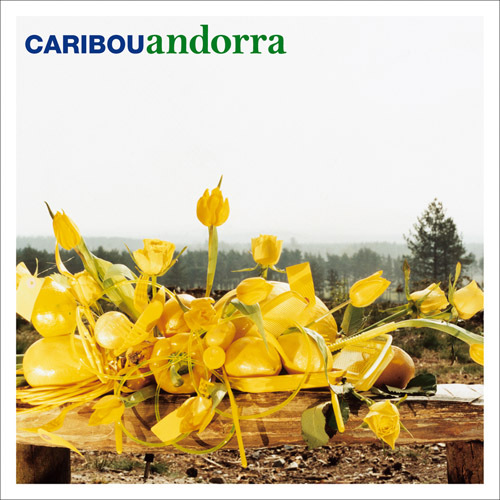 "Andorra" is a pretty big departure from Caribou's past work -- he started with jazzy electronica, then dense electro-guitarpop and then the free-form psychedelic dementafolk of "The Milk of Human Kindness." This one sounds more like a 1966 acid trip in a summery meadow -- it's just pure, magical psychedelica, with moments of indie-rock and krautrock thrown in. 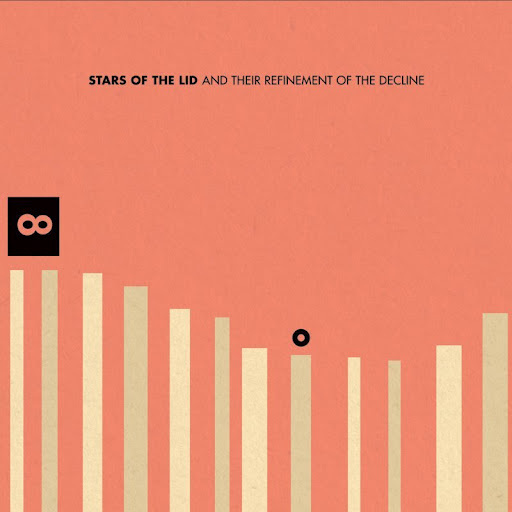 And so And Their Refinement Of The Decline is not only a big release because it's their first in so many years, but also because it marks the ten year period of the two musicians working together, as well as the hundredth release on the venerable Kranky label. It's another sprawling 2CD, 3LP release from the group, clocking in at over two hours in length and it's quite possibly even more massive sounding and moving than their previous album. 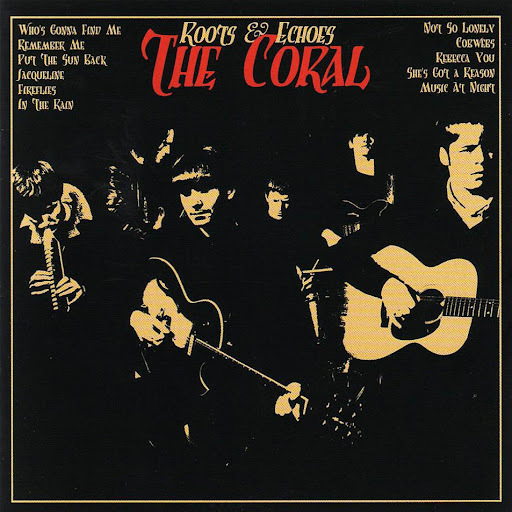 This is the album I've been waiting for from The Coral. There have been some outstanding tracks before - most notably 'Dreaming of You', 'Goodbye', 'Pass it On' and 'In the Morning' - perhaps the biggest hint of what they were capable of came with the entire second album 'Magic and Medicine'. Anyway, they've finally delivered here. This is an absolute classic.